Definition – What does Biostimulant mean? Biostimulants are made up of a variety of biological substances, microorganisms, and compounds that can be applied directly to plants, seeds, or soil to improve a plant’s vigor, increase crop yields, and relieve plant stress. The use of biostimulants can start in the seed germination phase and continue throughout the plant’s life cycle. Biostimulants work by enhancing the plant’s ability to absorb nutrients so it can develop properly. When applied to soil, biostimulants improve the soil’s complementary microbes that help a plant’s roots thrive and form a beneficial symbiotic relationship. 10 days after seeds were sown, seedlings are now ready for transplant (5 days earlier than usual). 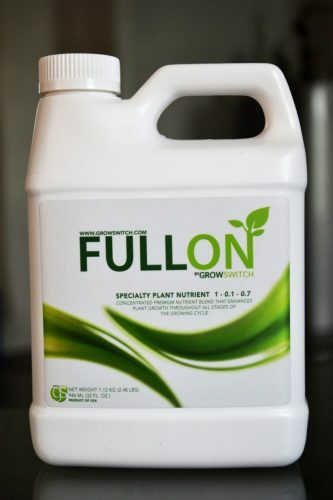 During transplant/transplanting, seedlings will likely to get/got stresses, like abiotic stress, but when using biostimulant like “FullOn”, seedlings are less likely affected by it. So, simply ,means that mortality rate is low or even zero. 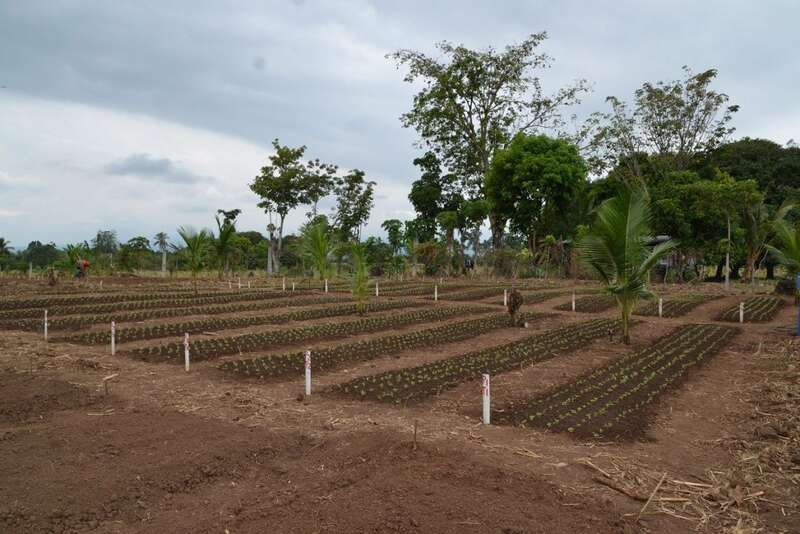 Plants are well established in just 19 days after transplant. Biostimulants are called a variety of things, such as plant strengtheners, plant conditioners, enhancers, phytostimulants, and bioactivators. Unlike typical fertilizers, biostimulants are all natural and biologically derived. Plants benefit from biostimulants by creating higher yields, stronger growth, enhanced water absorption, better overall appearance, and an improved tolerance for heat, cold, and transplanting. Depending on the manufacturer, biostimulants can contain a bevy of biological ingredients that are believed to aid in a plant’s growth, such as humic acids, biochemical materials, microbial inoculants, fulvic acids, amino acids, and seaweed extracts. The continued use of biostimulants is believed to enhance fruit colors, taste, sugar content, and more readily fruit seedlings.